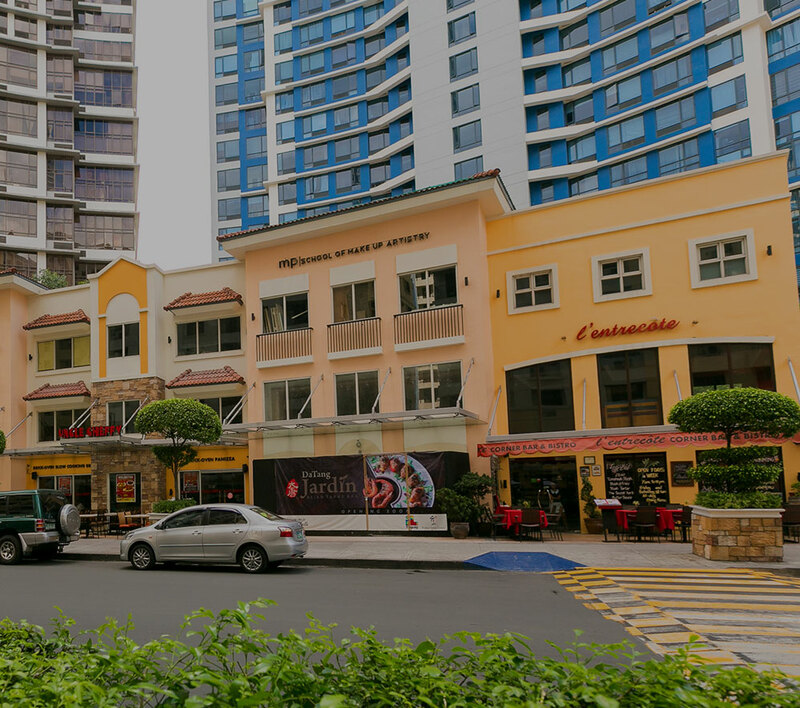 Megaworld, the Philippines’ biggest developer of integrated urban townships and the largest lessor of office spaces, achieved a net income of P10.34-billion during the first nine months of this year, up 12% compared to P9.27-billion during the same period last year. Net income attributable to parent company ended at P9.98-billion by end-September and grew 11% from P8.98-billion during the same period last year. Revenues from investment properties soared 19% year-on-year during the first three quarters of the year, pulling up the company’s 9-month earnings. The company’s robust rental income also helped sustain earnings growth on the back of strong office and commercial leasing businesses. The first three quarters saw its rental income surging to P8.82-billion from P7.41-billion during the same period last year. Consolidated revenues, on the other hand, stood at P37.10-billion during the first nine months, growing around 5% from the previous year’s P35.26-billion. “There is a brighter side for our residential business as we have started the bulk of our unit turnovers in Makati and Fort Bonifacio this year. Our rental business remains to be a key contributor to our consistent growth, and we see this to become stronger in the coming years as we complete more office and commercial buildings as well as malls in our townships across the country. There is also a remarkable growth in our hotel business as we open more hotels in Metro Manila, Boracay, Iloilo, Cebu and Tagaytay,” says Francis Canuto, senior vice president and treasurer, Megaworld.